was announced officially. This is a terminal that arrives giving use to a new sub-brand of Xiaomi, and it was confirmed what was expected of it: the use of quality hardware without abusing the Price. Well, we tell you how to get the new launcher that includes and also their wallpapers. 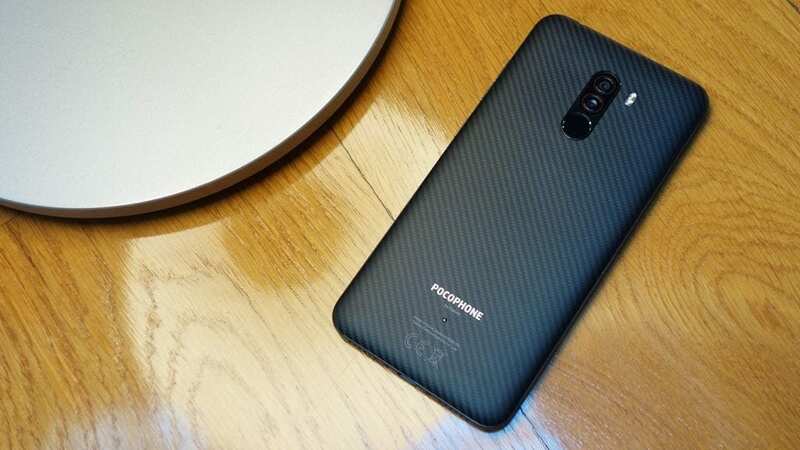 The truth is that the appeal of POCO F1 is undeniable. This model, designed to offer maximum performance without exceeding 300 euros, comes with very interesting components, such as its processor Snapdragon 845; the use of liquid cooling; a 4,000 mAh battery; and, in what has to do with RAM, there are versions of 6 and 8 GB. Of course, there are some details that make you lose bellows in the high-end product, such as its plastic finish and that its main camera combines sensors of “only” 12 + 5 megapixels. that allows you to hide those that are not used regularly; the use of icon packs by users; and performance management with integrated tools for this purpose. The date on which the launcher we will be available on Play Store is August 29, but if you do not want to wait, it is possible to get it safely in the link that we left after this paragraph and proceed to its manual installation. Its compatibility for what has been indicated is somewhat restricted and, therefore, can only be used with terminals with MIUI 9 or 10 of Xiaomi. By the way, get from each of the wallpapers that come with the POCO F1 is the simplest: you should simply choose the one you like the most and, once it appears in large, you must press it continuously if you use a mobile terminal (or use the right mouse button if you are on the computer) and select the Download image option. That’s how simple everything is.